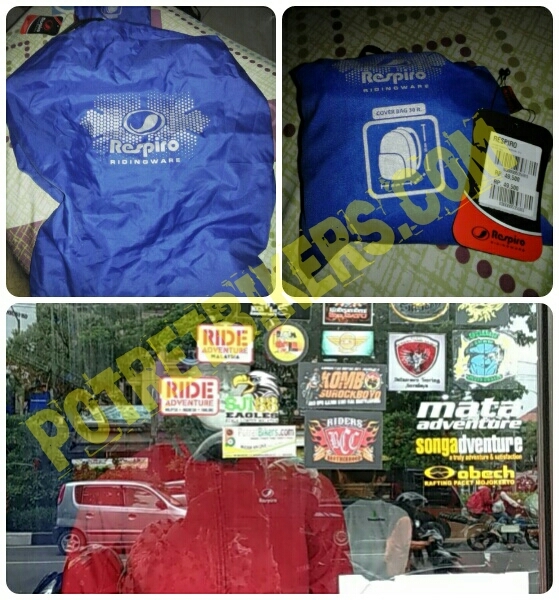 Posted on 2 February 2015, in Tips & Trik Otomotif and tagged accesories Bikers, bag, cover bag, rain coad, Respiro, waterproof. Bookmark the permalink. 4 Comments.